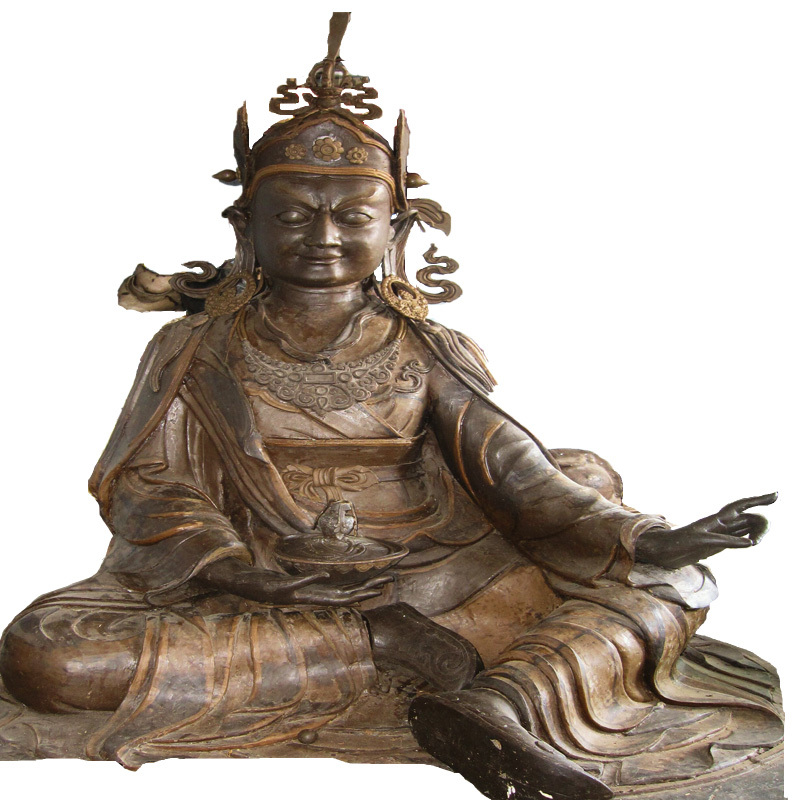 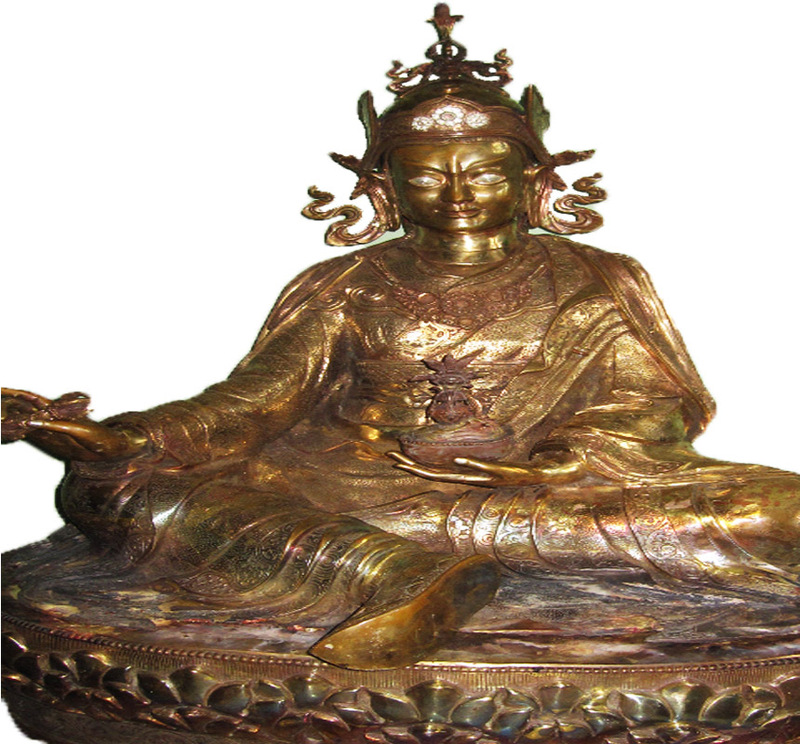 Stupa Handicrafts are Metallic Handicrafts Exporters of Nepal. 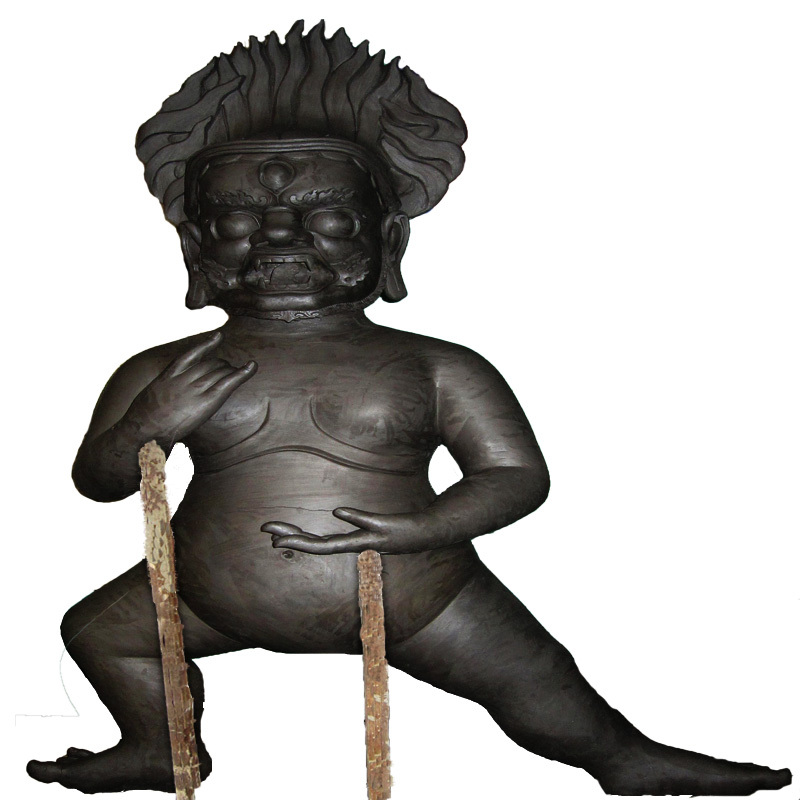 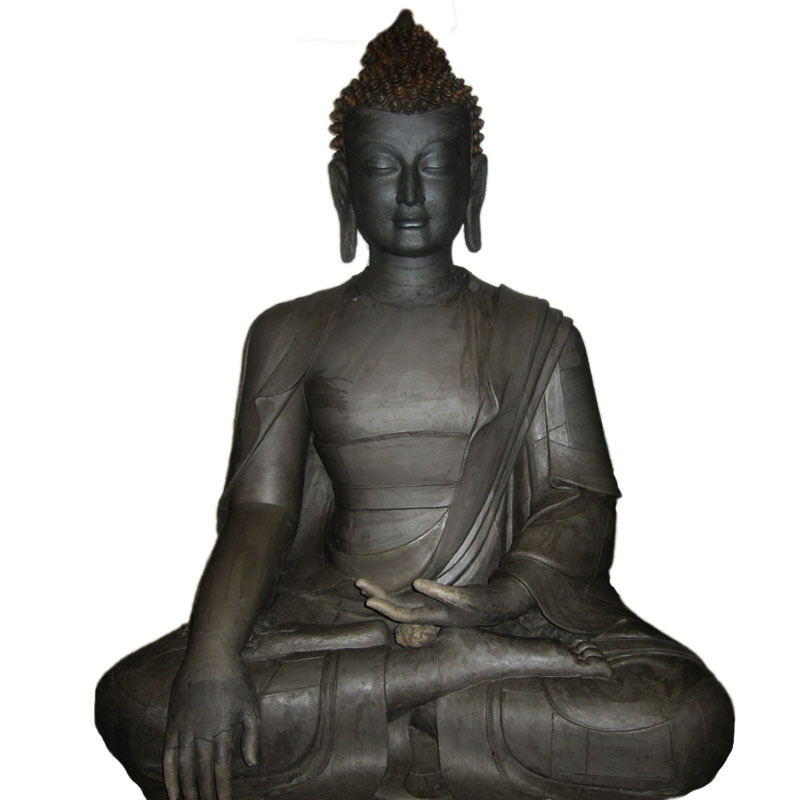 We mainly produce and sells metal monuments and statues. 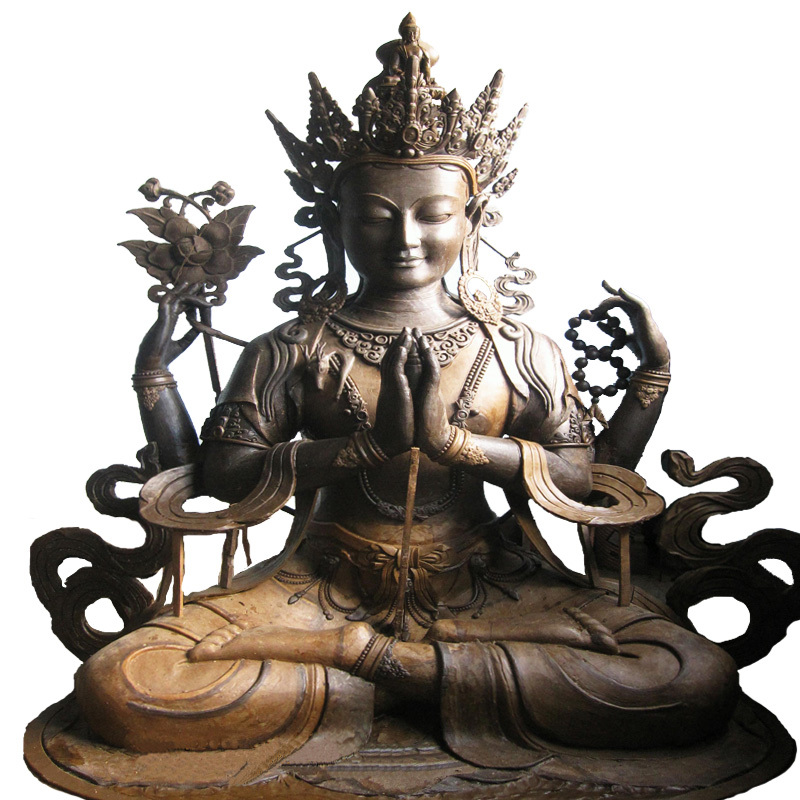 All of the products are either handmade in our own production unit. 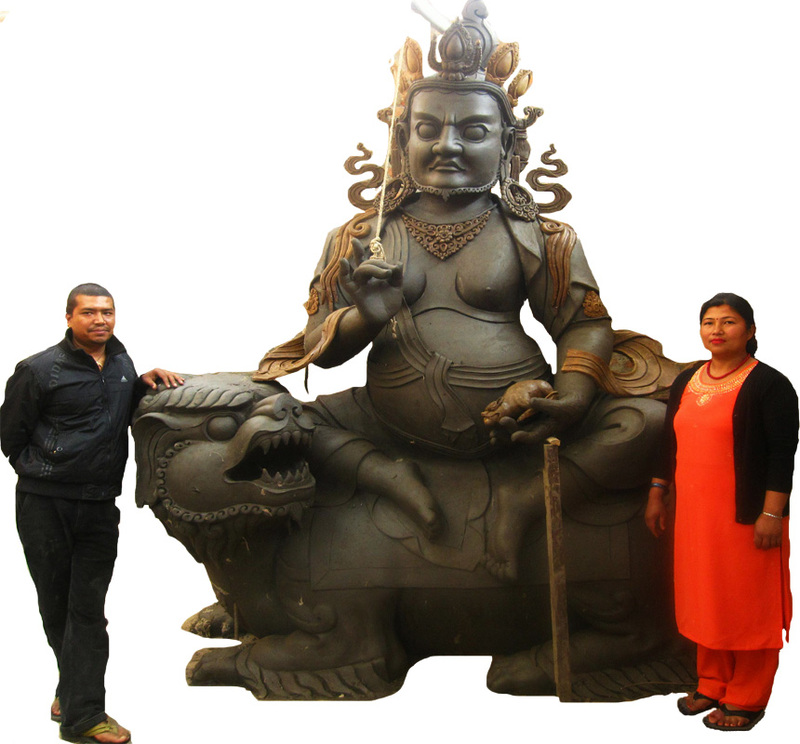 Stupa Handicrafts was established since 2012 A.D at Balkumari-8, Lalitpur District is continuously manufacturing specially statues in very big shapes and sizes up to 1 meter long and also as per the order of the customers. 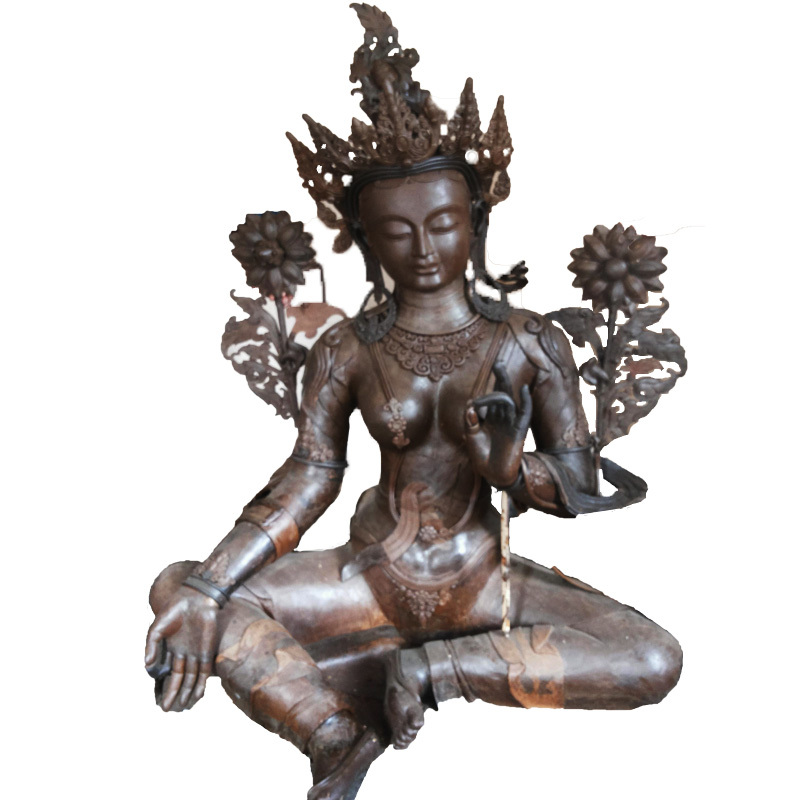 We are Nepal based retail store and export company that sells quality handcrafted goods around the world.